SMART Pupil of the term! Summer 2. Today in our end of year assembly we awarded our SMART Pupil of the half term. 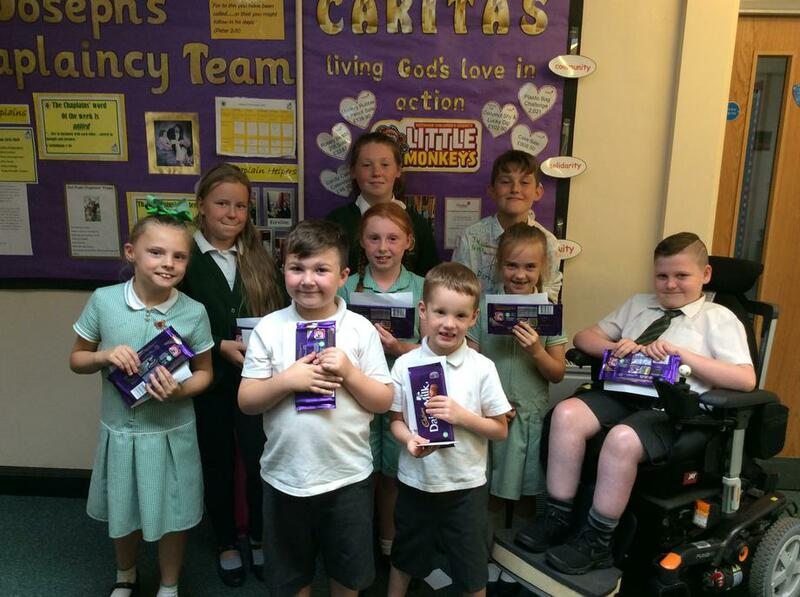 A big well done to these wonderful children who have greatly impressed both in their hard work in the classroom and their wonderful attitude towards learning. Keep it up everyone!